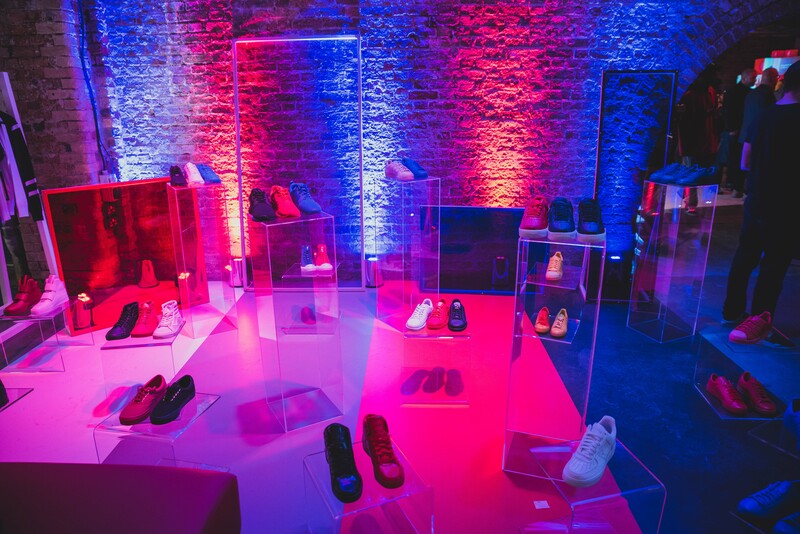 We were in London and attending the New Balance x Grenson launch not too long ago, and the event which the filming was for took place last Thursday at Shoreditch Studios. 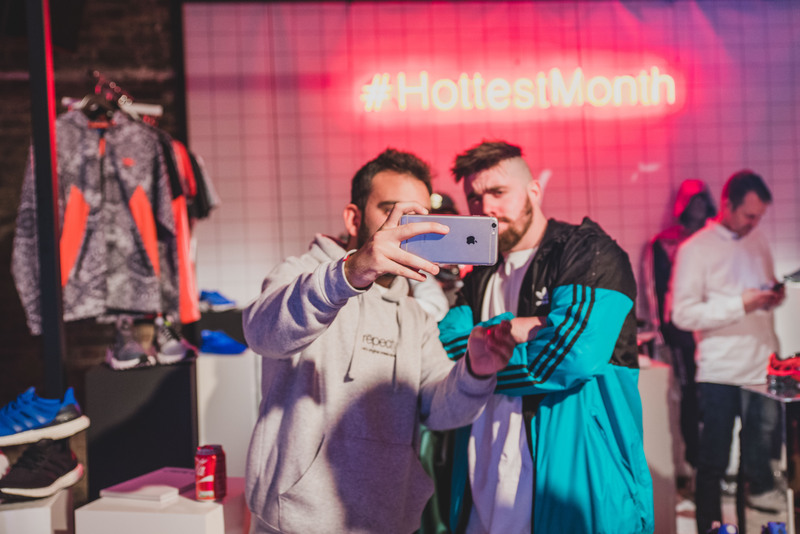 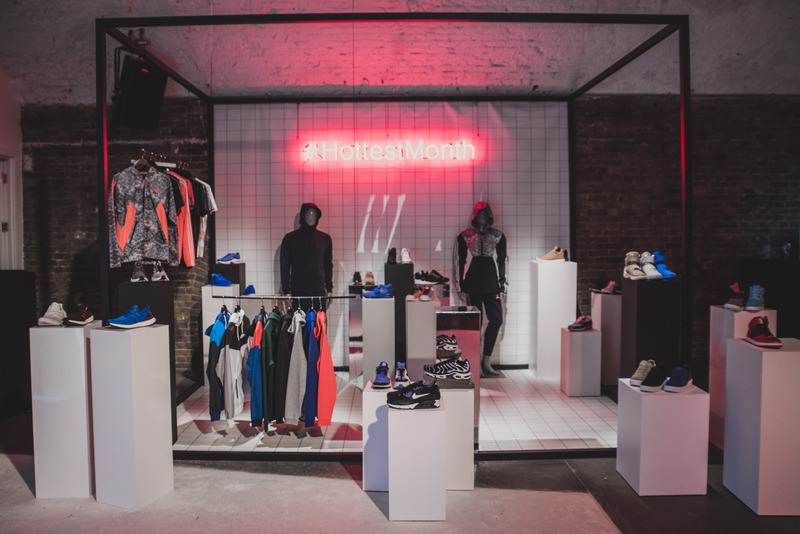 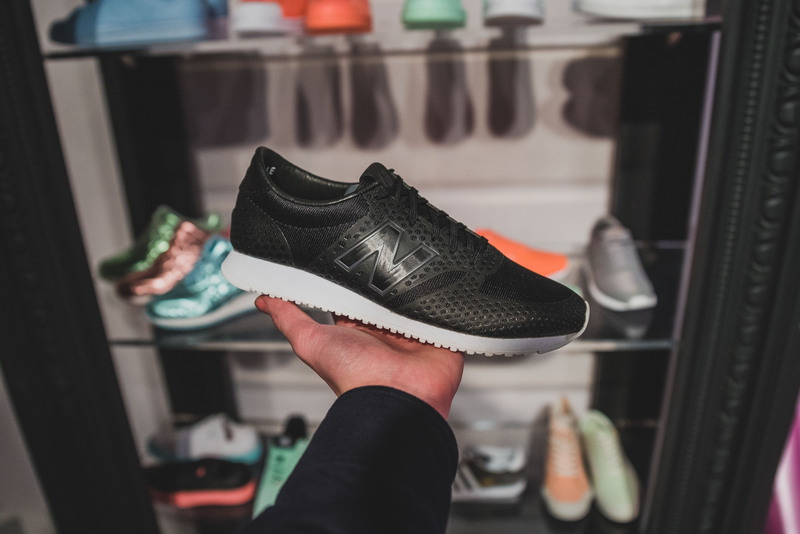 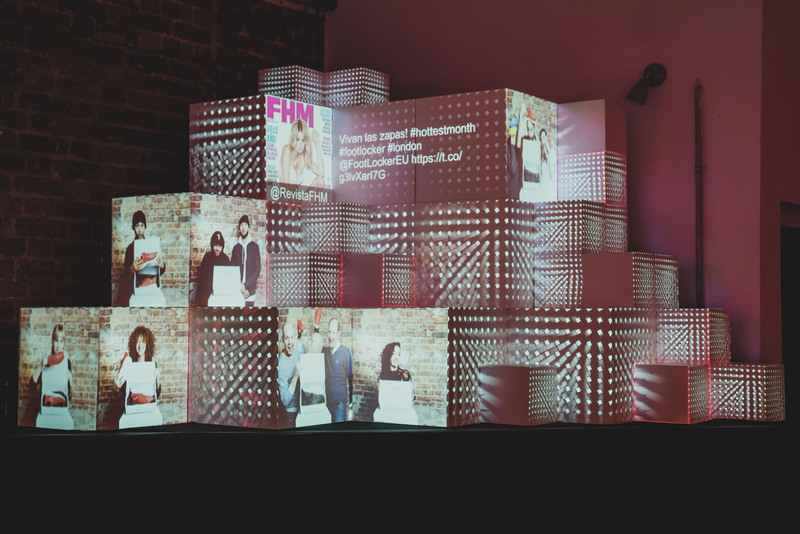 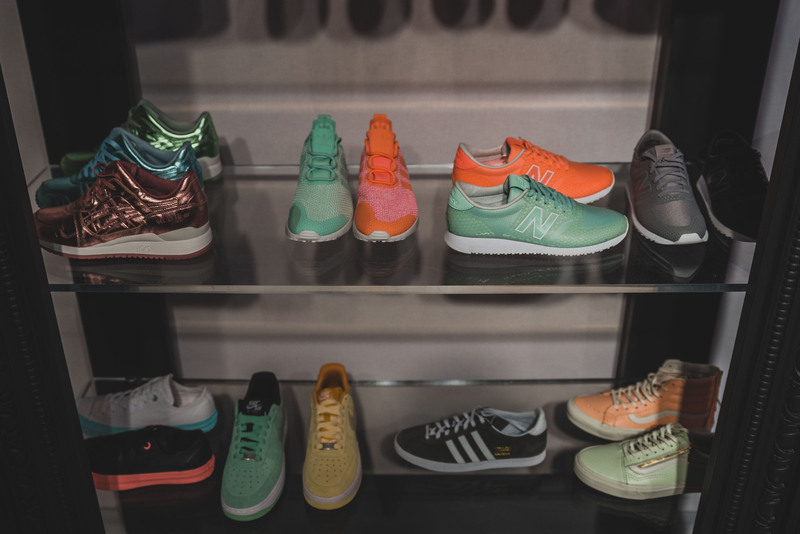 Foot Locker hosted their #hottestmonth event where people from across Europe and further afield attended the event to check out some upcoming products which would be in Foot Locker stores in the very near future. 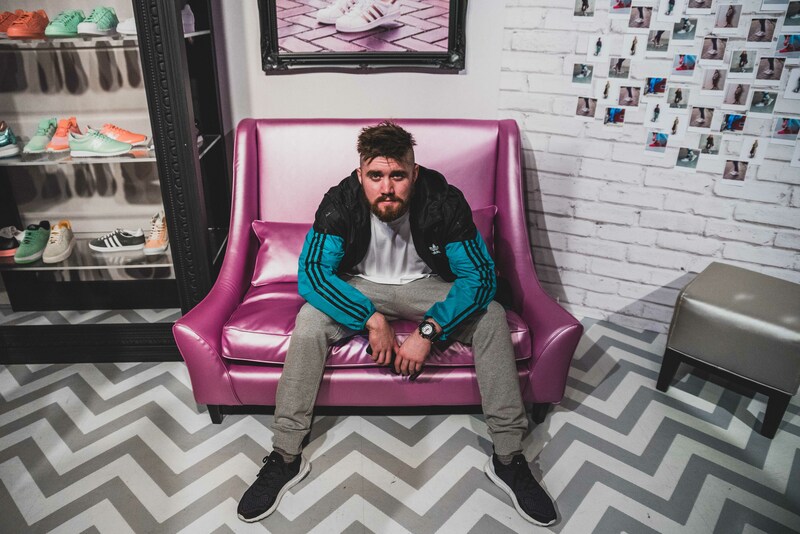 First off, you’re probably wondering about the outcome of that filming, right? 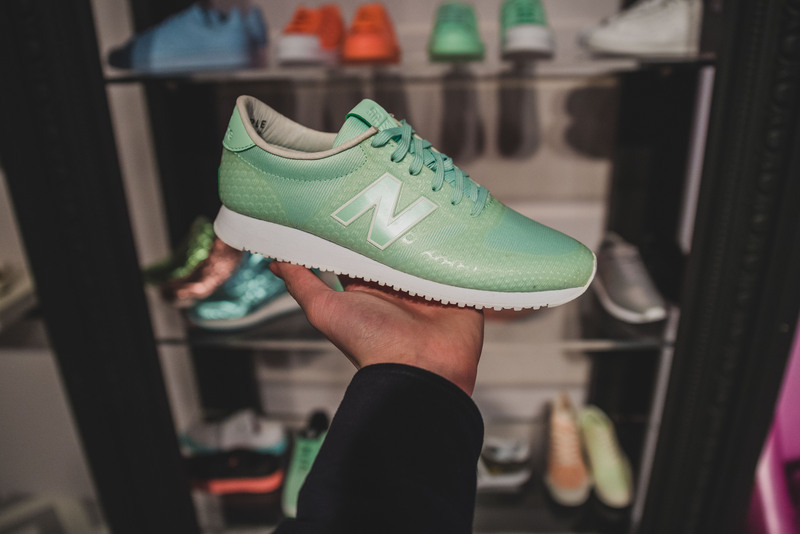 Well check it below. 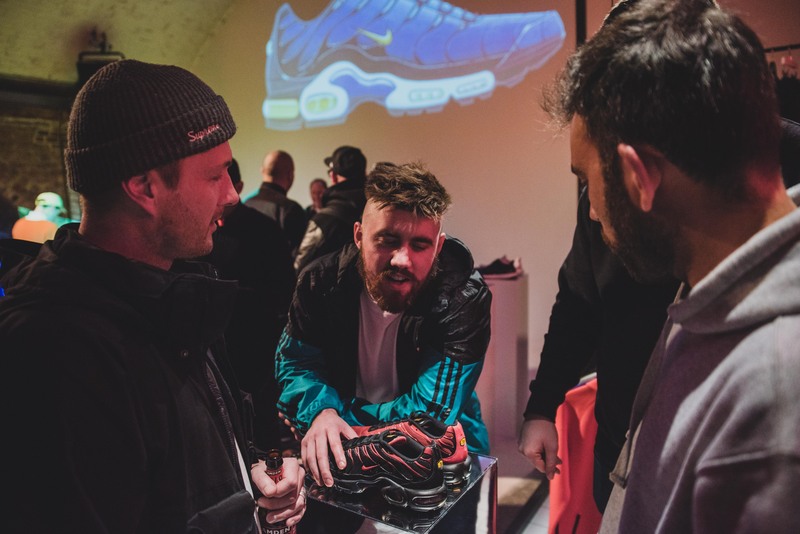 Along with plenty of new products on show, there were plenty of guest appearances, such as Mista Jam on the decks all day, Brad Hall doing a live unboxing, Bonkaz performing a couple of tracks to close the event, as well as plenty of Europe’s “sneaker elite” if you went to call them that. 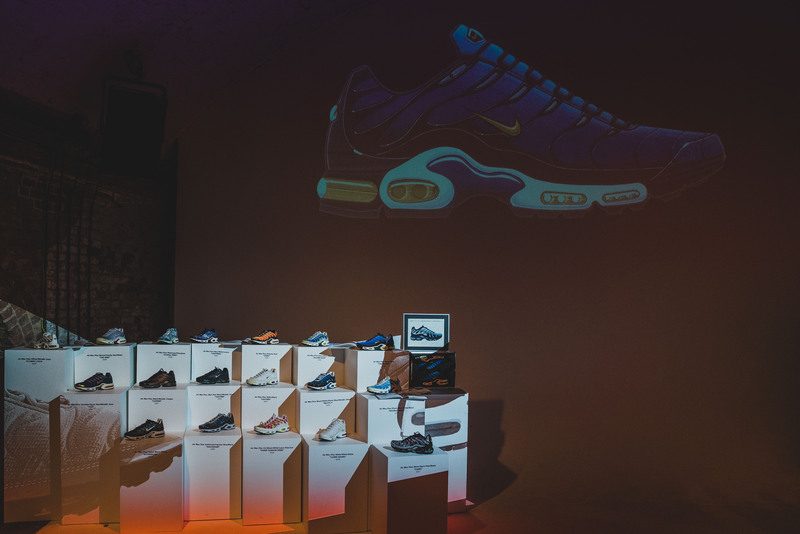 Steve Bryden had a crazy display of Nike TN’s in one room, while the Crepe City lads Morgan and Ron were taking people through some upcoming men’s releases, and the ladies weren’t left out either, as Kitty Cowell and Juice Gee had that section covered all day! 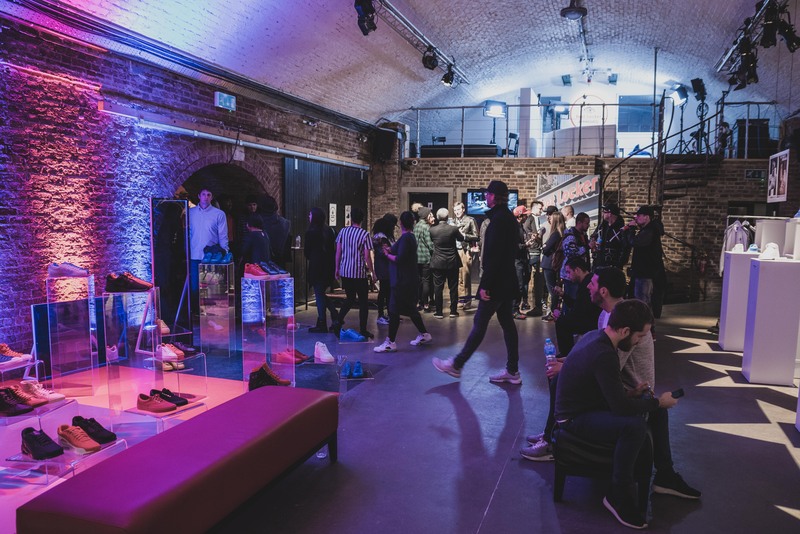 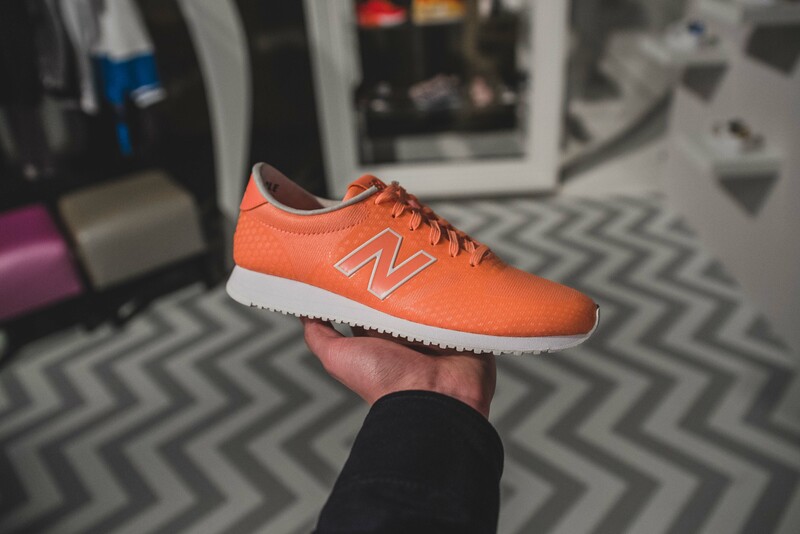 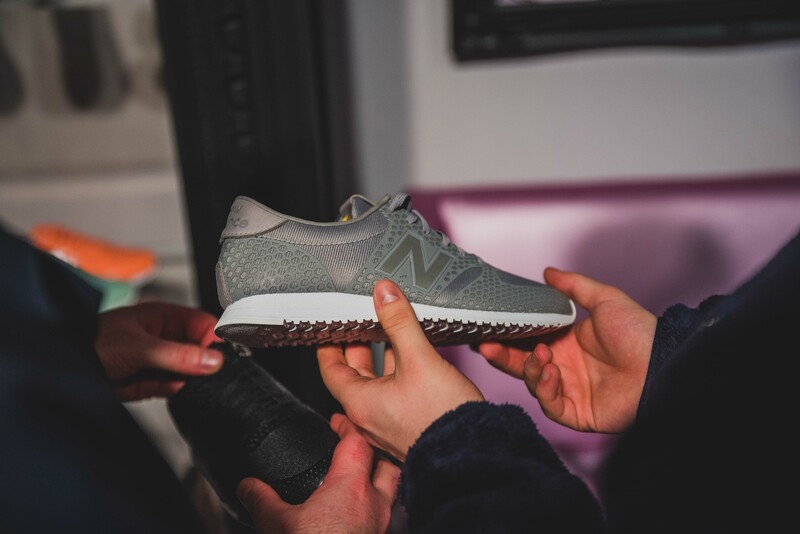 Myself and Rob were also present as NB Gallery on behalf of New Balance to support the upcoming release of their New Balance 420 colourways and the New Balance 1550 debut. 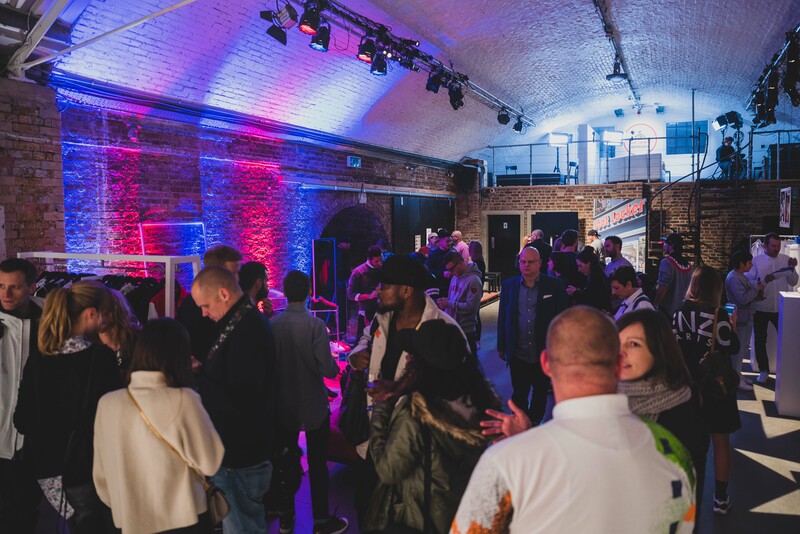 As well as all those guys, plenty of other familiar faces and good friends rolled through, grabbed a beer, and chatted until it was time to head to the o2 to watch Orlando Magic vs Toronto Raptors, a great event for sure!. 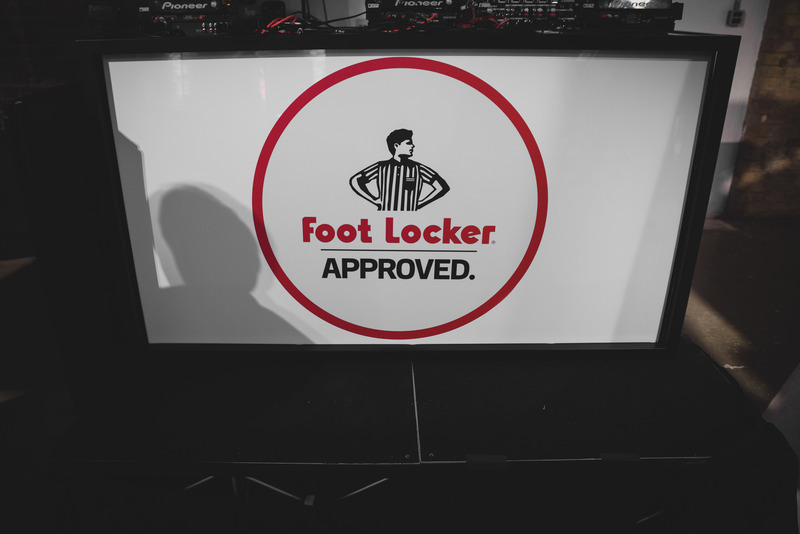 Sadly, we both had work the next day so couldn’t attend the basketball, but Foot Locker nailed the event, and like always, great to see friends and meet new people. 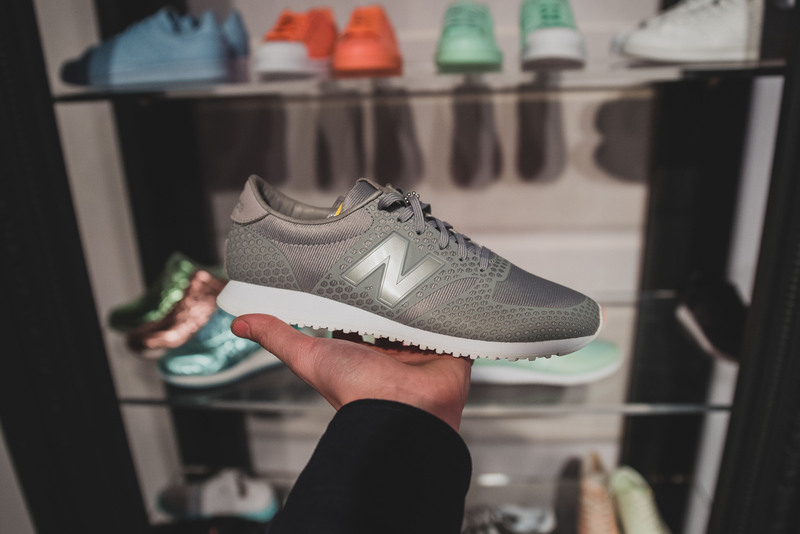 Big shout to Katy and Jamie at New Balance for all their support and for having NB Gallery on board! 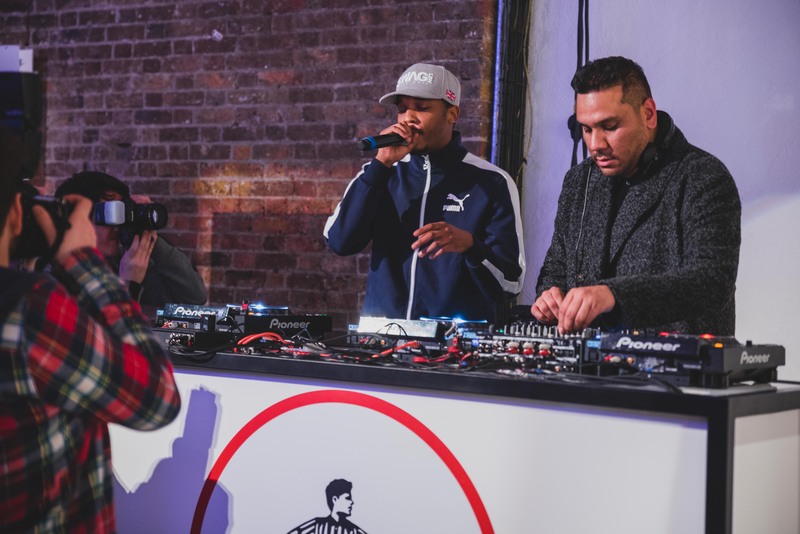 Check out some pics from the event below!